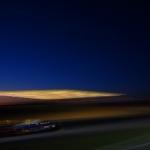 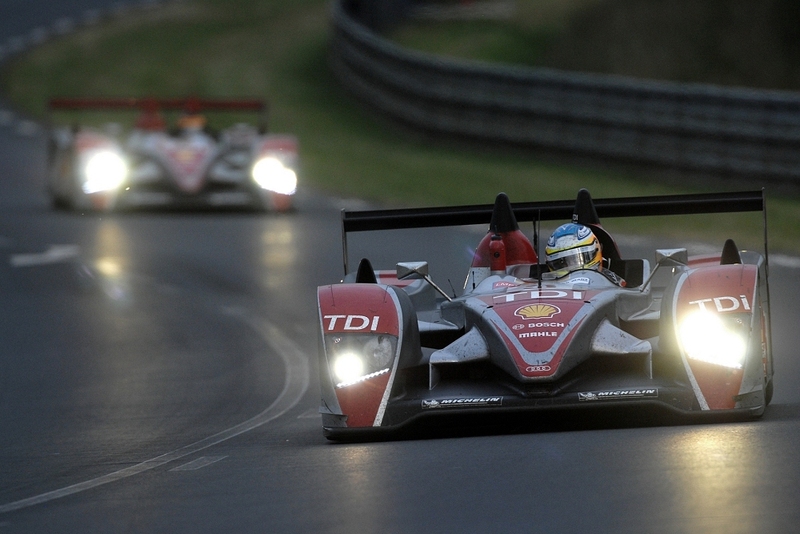 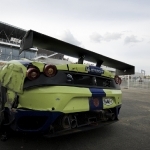 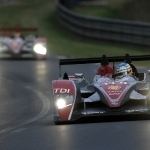 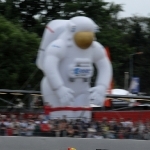 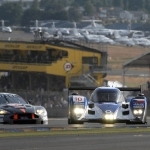 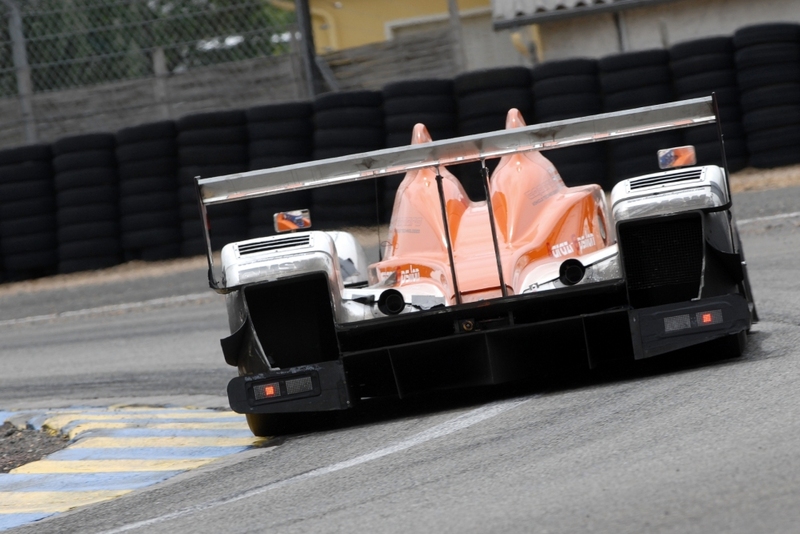 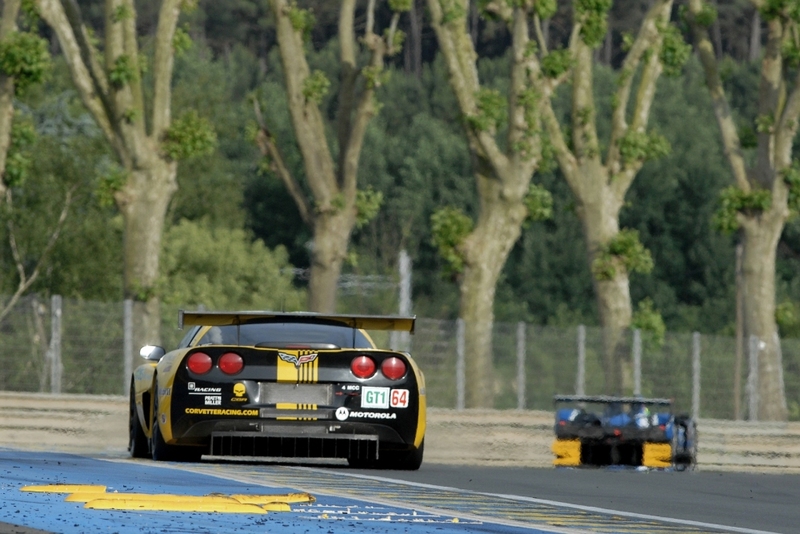 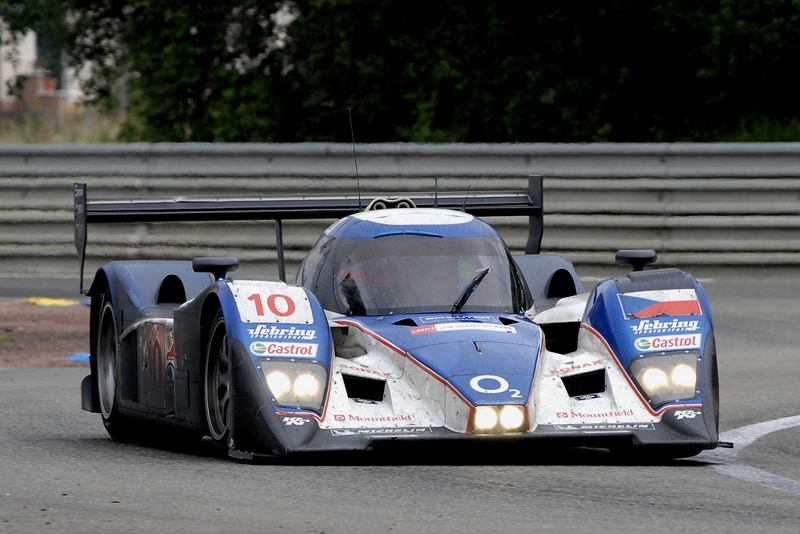 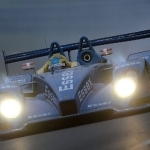 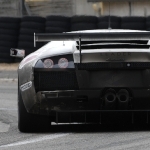 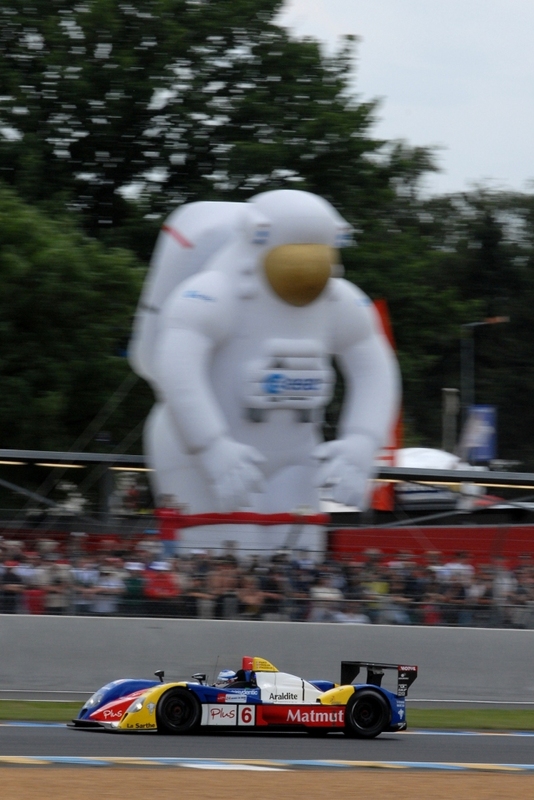 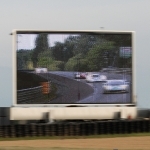 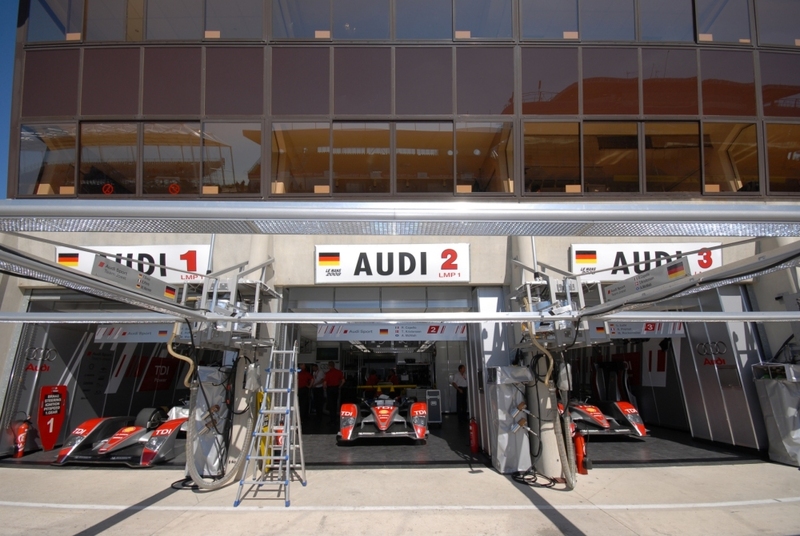 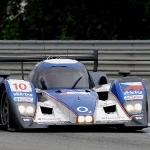 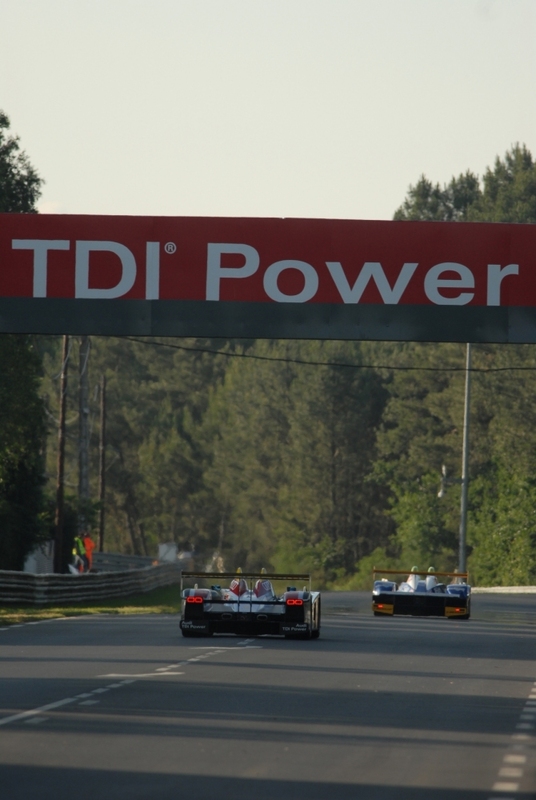 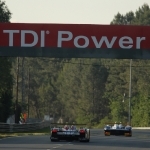 2008 marked a sterner challenge than Audi had ever faced at La Sarthe with the Peugeot 908s having a pace advantage of several seconds per lap. 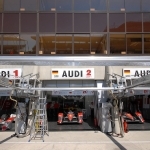 However during the race this gulf in performance was nullified by changeable weather conditions and spectacular performances from the #2 Audi’s trio of drivers – Dindo Capello, Tom Kristensen and Allan McNish. 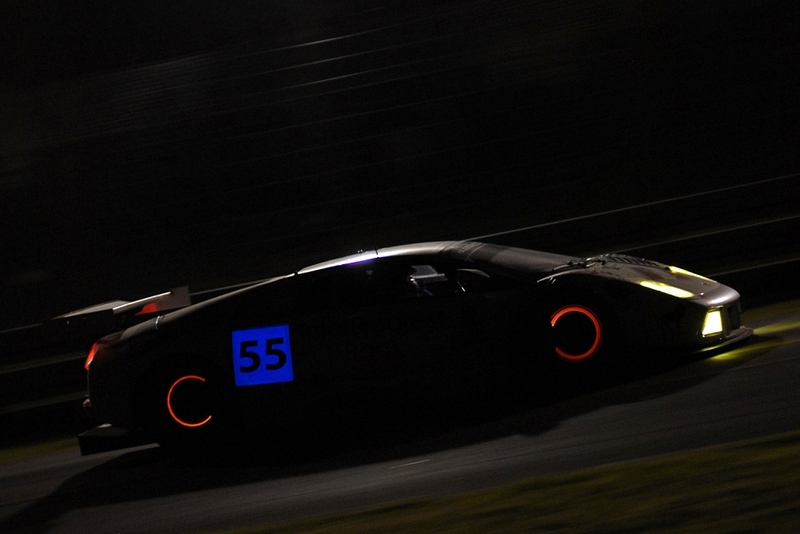 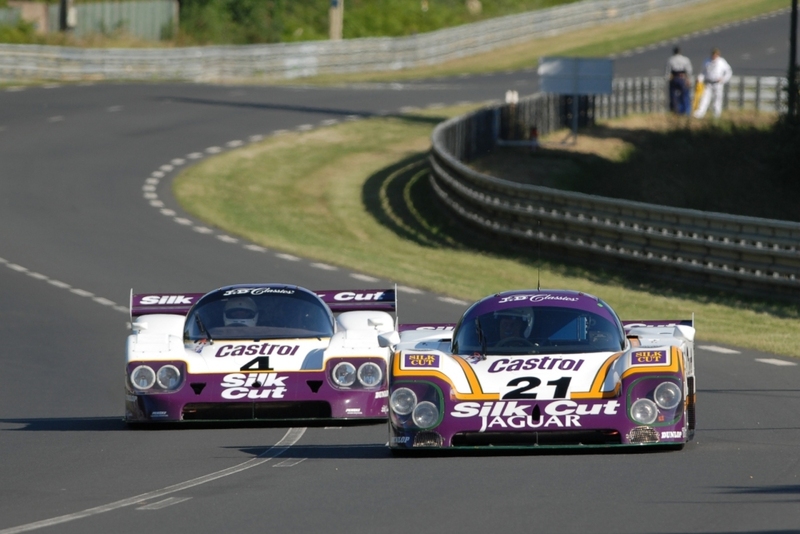 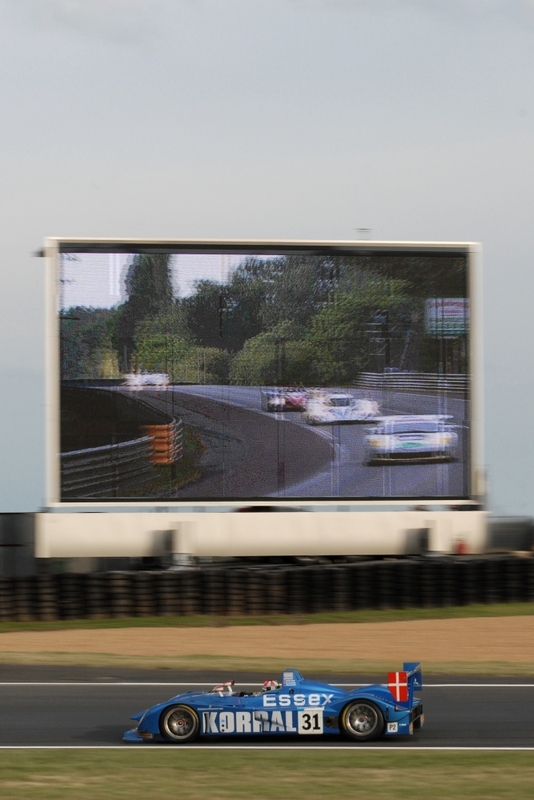 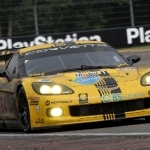 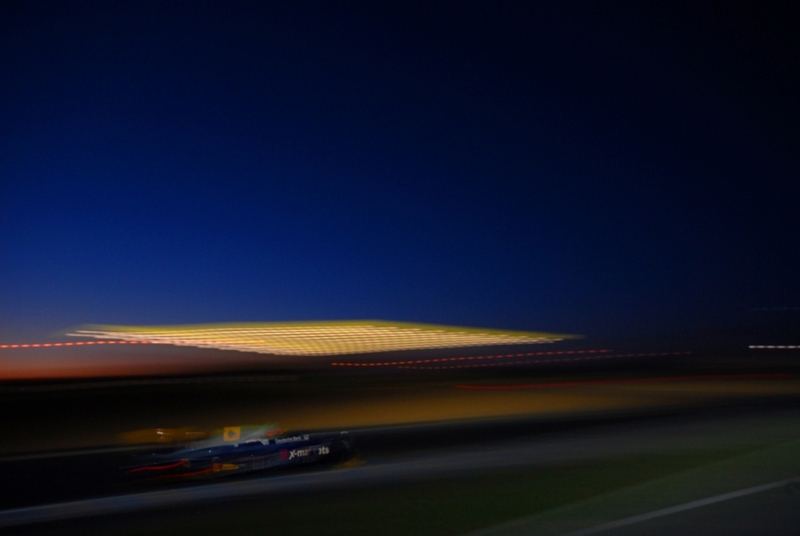 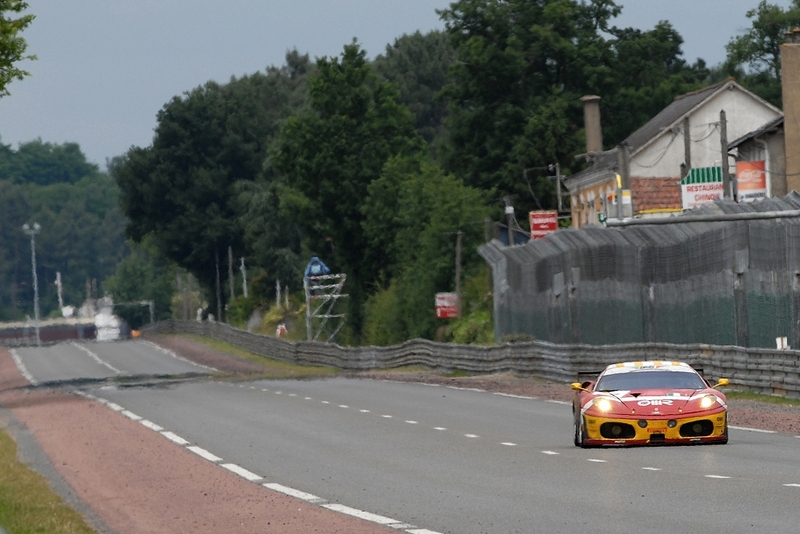 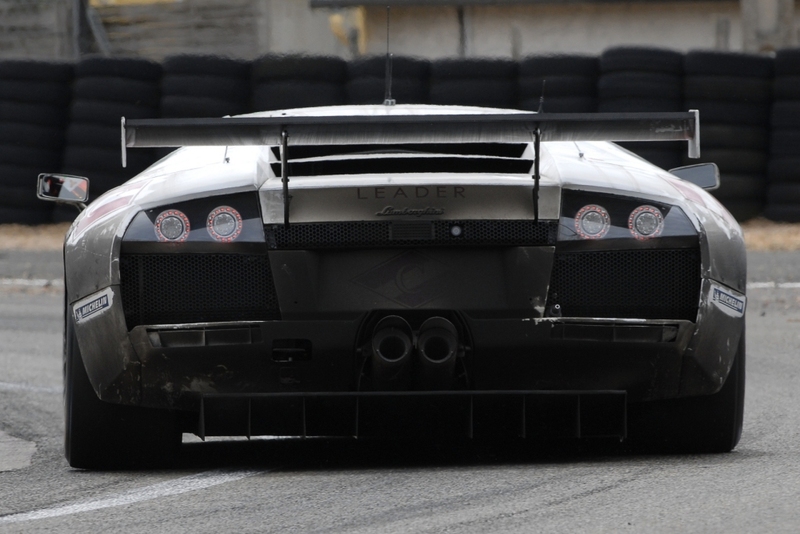 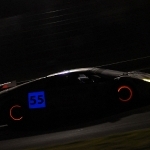 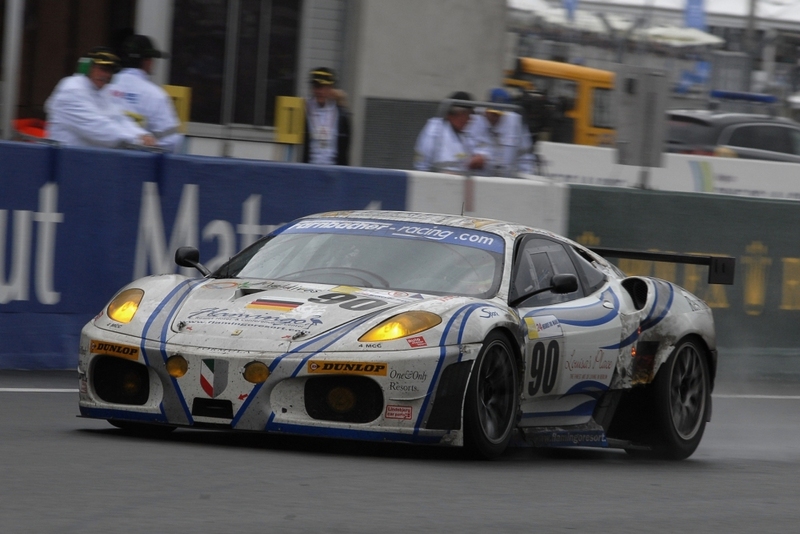 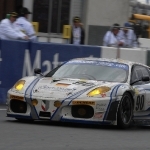 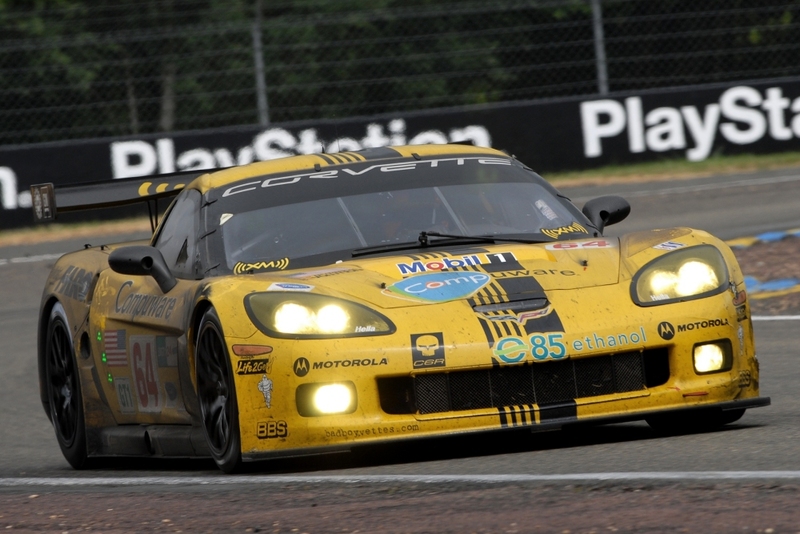 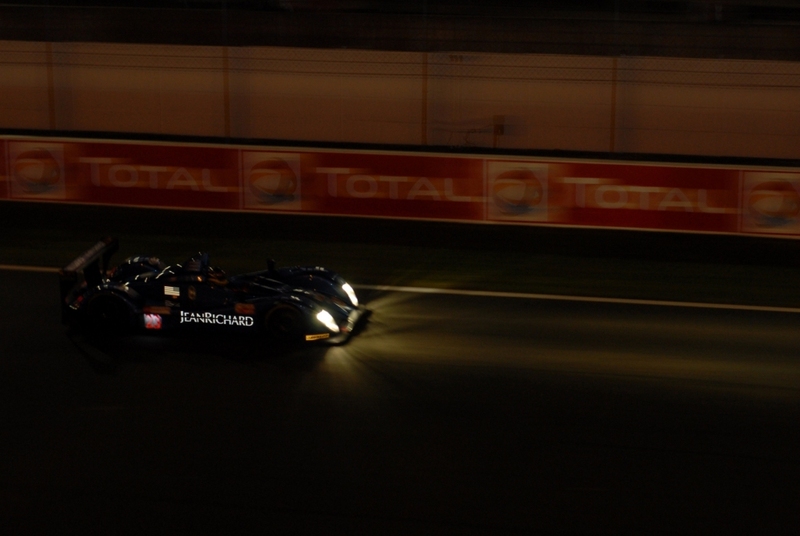 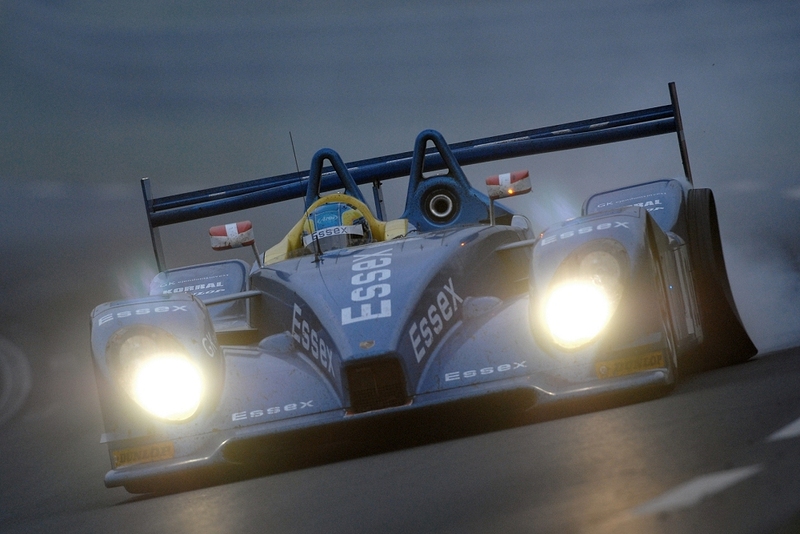 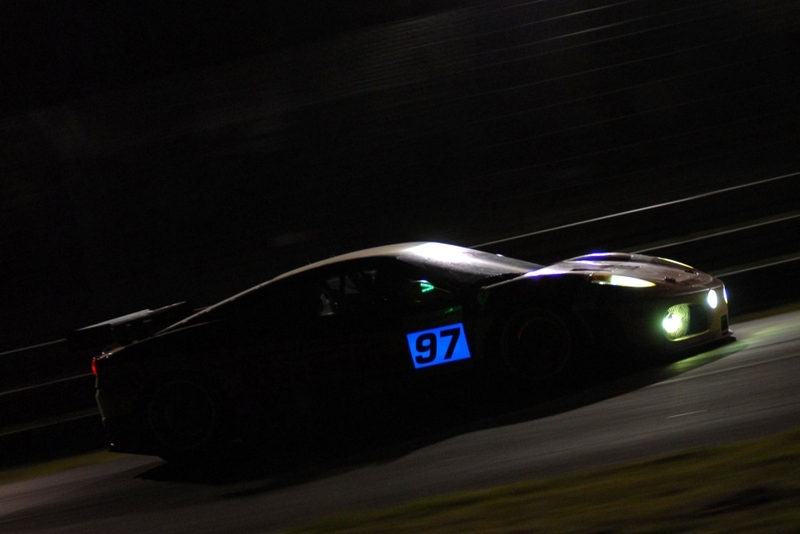 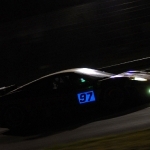 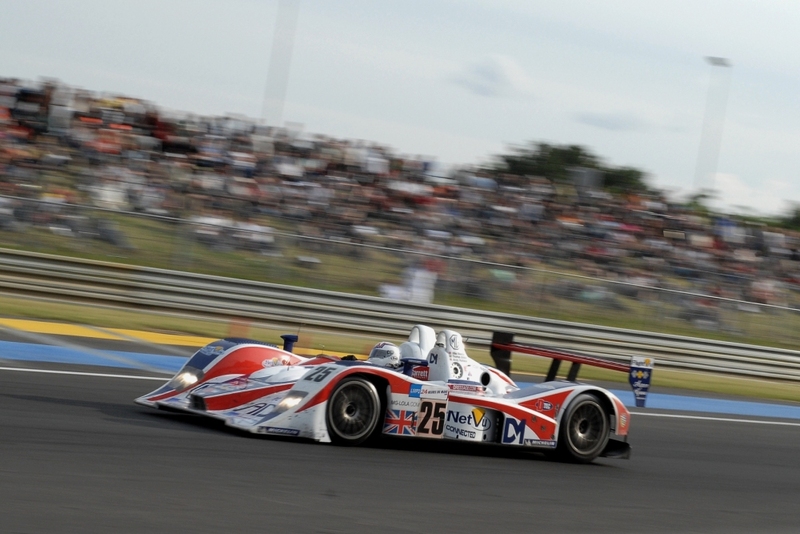 The final margin of victory, after 24 hours, was less than one lap. 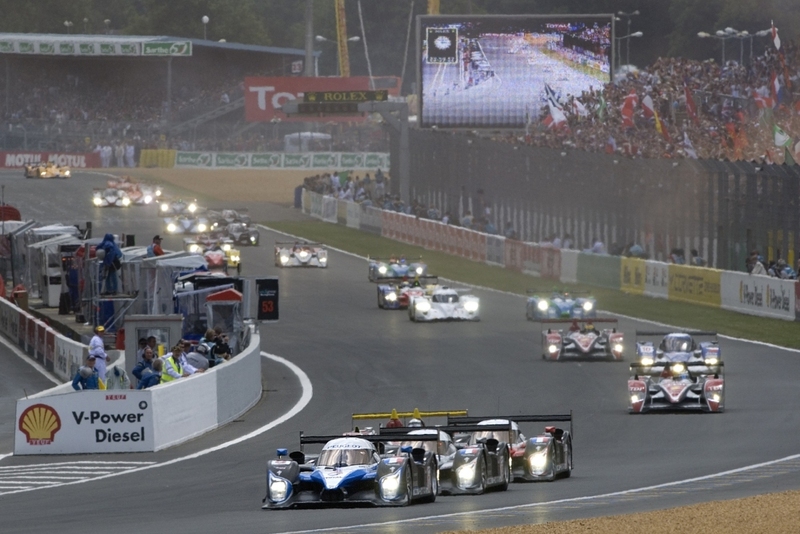 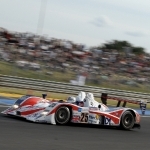 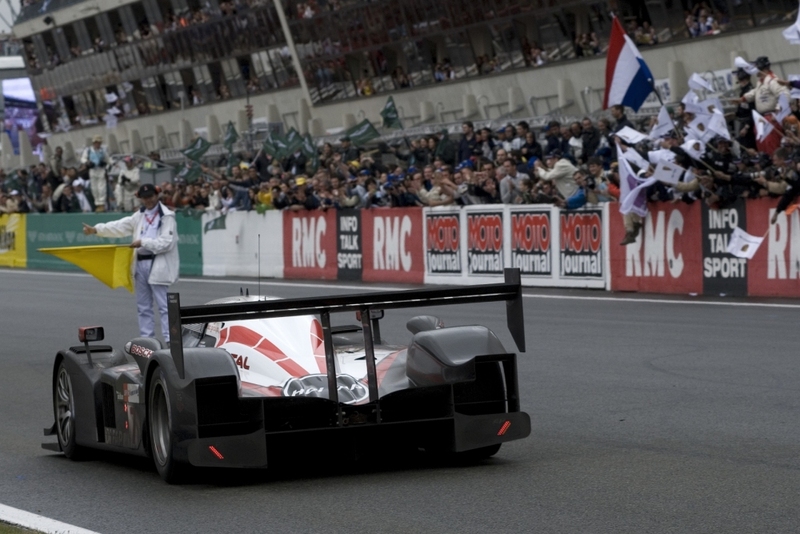 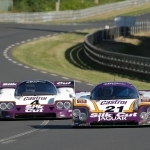 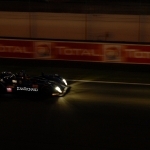 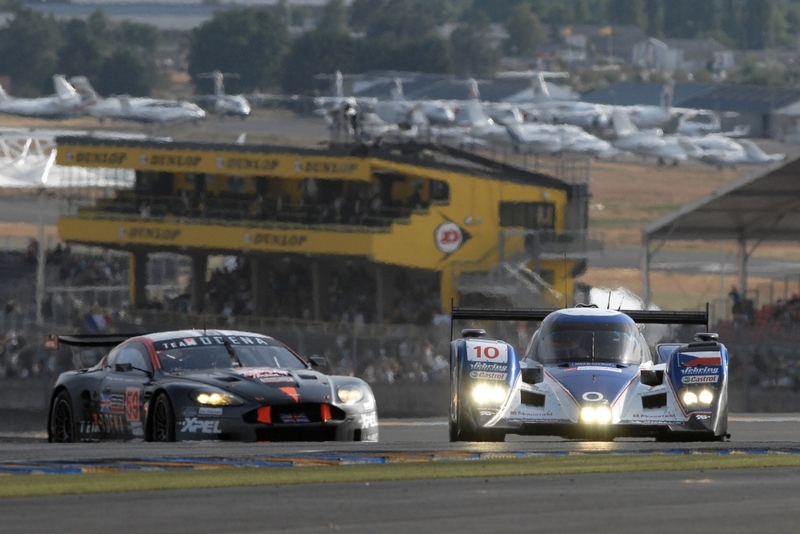 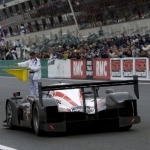 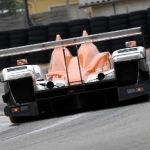 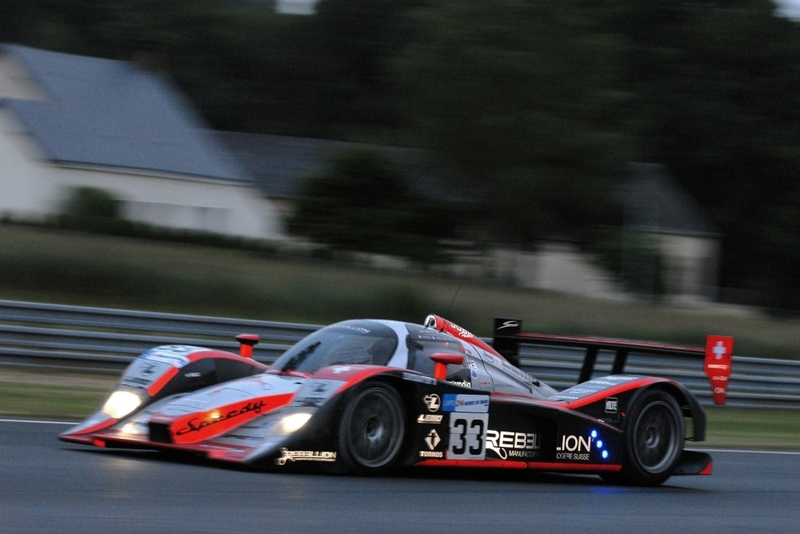 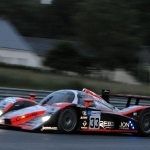 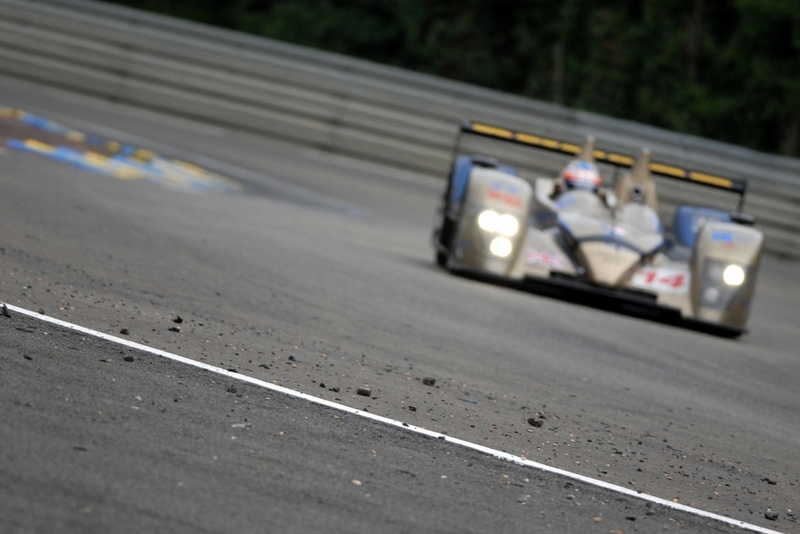 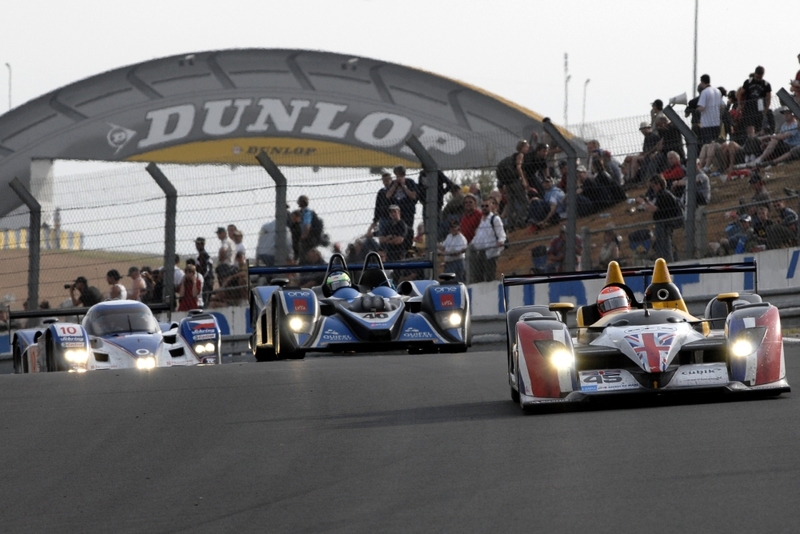 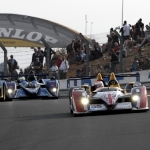 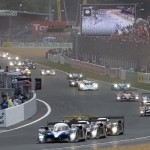 Van Merksteijn Motorsport took LMP2 honours on their Le Mans debut, with team owner Peter Van Merksteijn, Jeroen Bleekemolen and Jos Verstappen piloting a Porsche RS Spyder Evo. 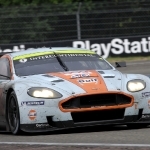 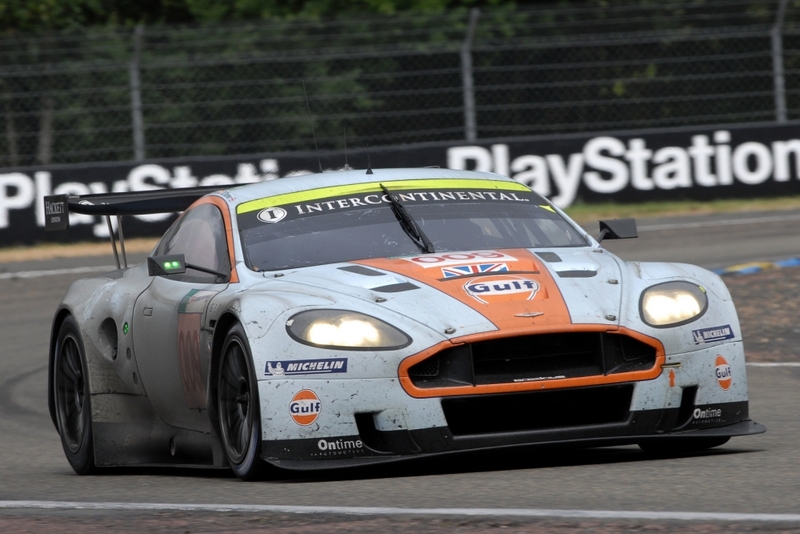 The #009 Aston Martin won the GT1 class for the second year in a row after a titanic, race long battle with the #63 Corvette. 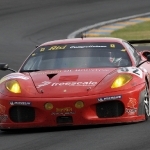 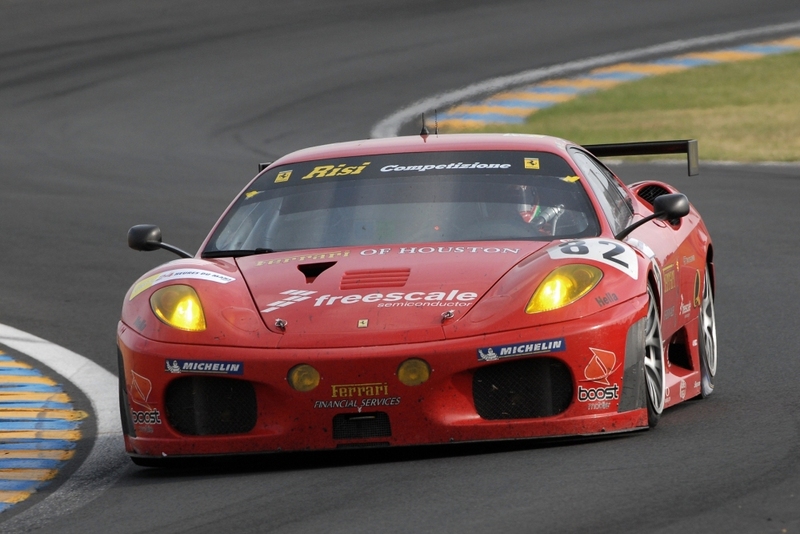 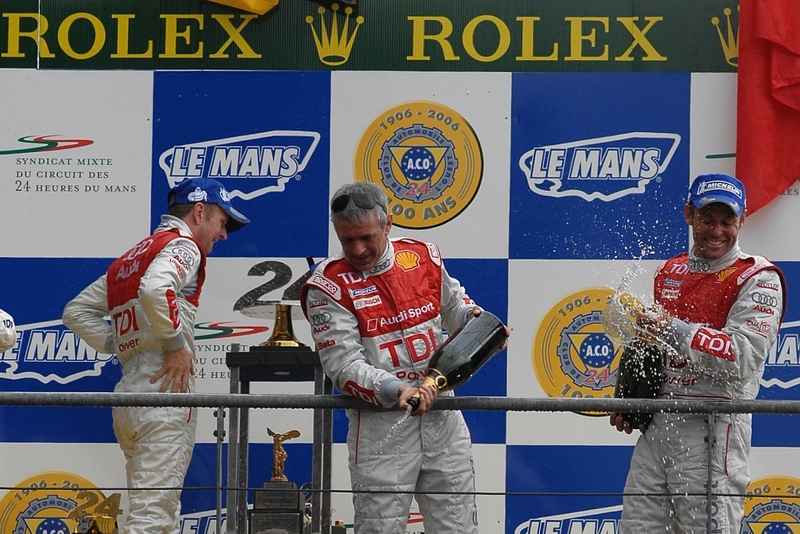 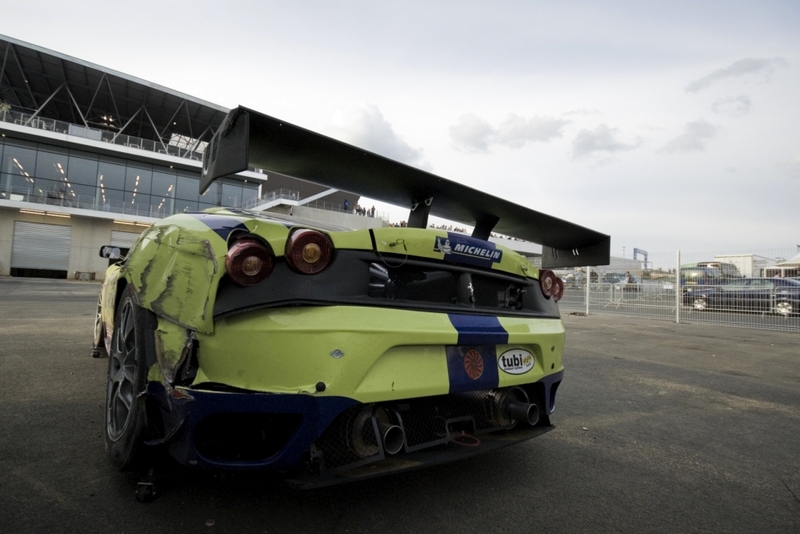 Risi Competizione were victorious in GT2, 10 years after their maiden class triumph in the twice-round-the-clock classic.